Former Supreme Court judge Justice Pinaki Chandra Ghose was Tuesday appointed as the India’s first Lokpal, the anti-corruption ombudsman, according to an official communique. 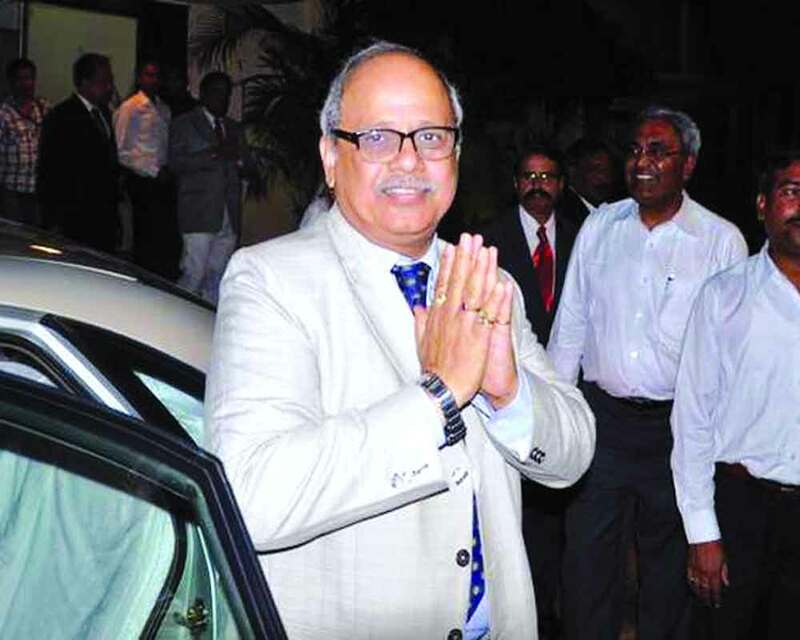 The non-judicial members of the new Lokpal will include,former Sashastra Seema Bal (SSB) chief Archana Ramasundaram, ex-Maharashtra Chief Secretary Dinesh Kumar Jain, Mahender Singh and Indrajeet Prasad Gautam.Also,Justices Dilip B Bhosale, Pradip Kumar Mohanty, Abhilasha Kumari and Ajay Kumar Tripathi have been appointed as judicial members in the anti-corruption ombudsman. The PM led committee recommended the Lokpal committee and President Ram Nath Kovind approved the list on Tuesday. Congress-BJP deal at Vadakara Lok Sabha seat?